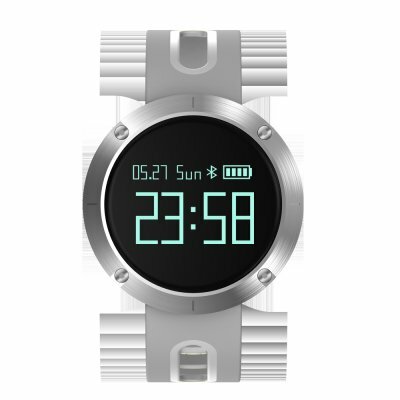 Successfully Added DOMINO DM58 0.95 Inch Round Display Screen Smart Bracelet Heart Rate Monitor Sport Wristband Fitness Tracker Smartwatch - Gray to your Shopping Cart. 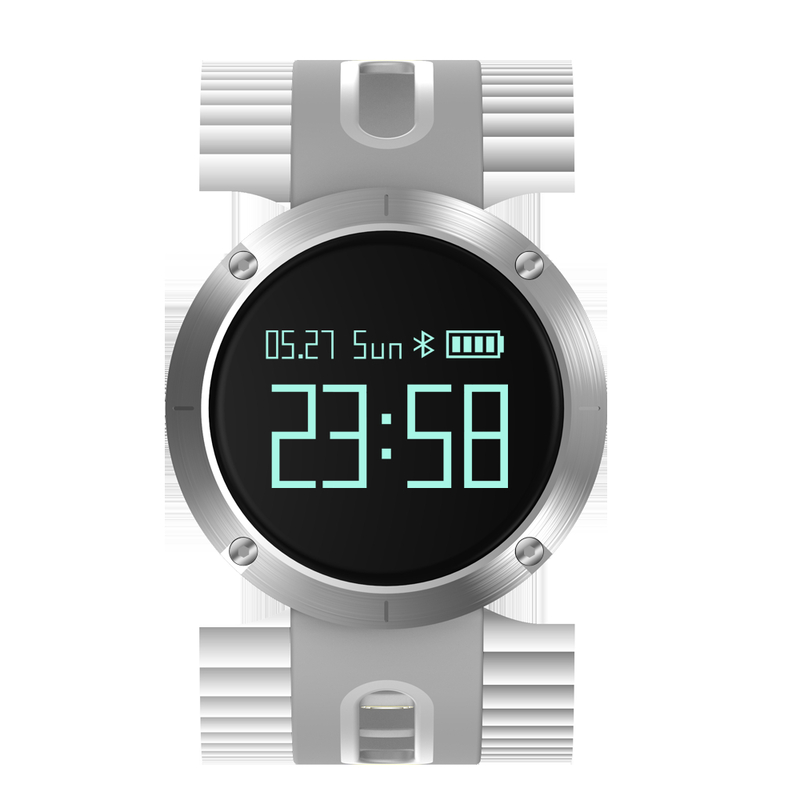 0.95" display screen, view time, step count, heart rate and more via the screen. Sleep tracker, let you know your deep sleep and shallow sleep, help you develop good living habits. Tell you with vibration when a call or message comes, you never need to worry about missing any important calls or info. IP67 waterproof, suitable to use at home, office and during outdoor activities.